Trending at $33.99eBay determines this price through a machine learned model of the product's sale prices within the last 90 days. 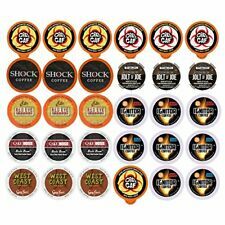 54 Pods Senseo compatible Italian Coffee Pads STARTER PACK! FREE FAST SHIPPING! NEW! 5 NESPRESSO VERTUOLINE LIMITED EDITION 2016 Holiday Variety Capsules/Pods!! 5 out of 5 stars - NEW! 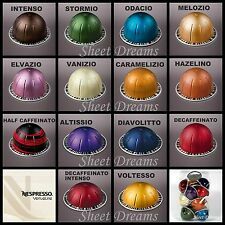 5 NESPRESSO VERTUOLINE LIMITED EDITION 2016 Holiday Variety Capsules/Pods!! 1 product rating1 product ratings - NEW! 5 NESPRESSO VERTUOLINE LIMITED EDITION 2016 Holiday Variety Capsules/Pods!! Trending at $18.18eBay determines this price through a machine learned model of the product's sale prices within the last 90 days. All the dates will be in 2017. 8 english breakfast. This is past the best by date. The product is still good. You get to save a bunch of money using this product. Choose cases available to make up your custom 4 case order. The expiration date is 2021. New Master Origin flavors added! Come and try! Designed ONLY for the Nespresso VertuoLine coffee machine. These are NOT compatible with other Nespresso machines. 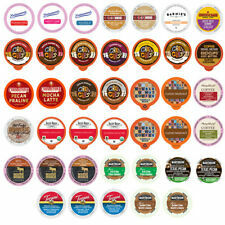 These are all fresh coffee pods with expiration dates later this year! All world-class coffee imported directly from Switzerland. Enjoy amazing coffee at incredible prices! ➤ Marley Coffee. 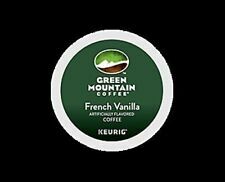 We have no affiliation with Keurig and Green Mountain. Folgers Classic Roast Coffee is made from Mountain Grown beans, the richest and most aromatic in the world. Folgers Classic Roast Coffee is classic for a reason—that consistently rich, pure taste, cup after cup. Double Donut coffee is twice as nice. Enjoy amazing tasting coffee at incredible prices! Double Donut Coffee has no affiliation with Keurig or K-Cup. ➤ Espresso Roast. 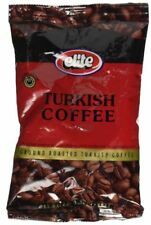 Great variety of different roasts, flavors and blends such as Breakfast blend, Espresso blend, bold, flavored and more. Designed ONLY for the Nespresso Original Line coffee machine. These are NOT compatible with other Nespresso machines. 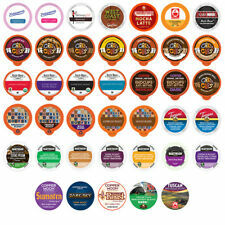 You will receive 18 MIXED sleeves of Original Line 100% new, authentic, fresh, NOT EXPIRED Nespresso espresso pods! Trending at $34.62eBay determines this price through a machine learned model of the product's sale prices within the last 90 days. We are not affiliated or endorsed by Keurig Dr Pepper. This Flavored Coffee Sampler certainly lives up to that standard. Rich and full of flavors, we put our best flavored coffees together just for flavored coffee lovers. Double Donut coffee is twice as nice. 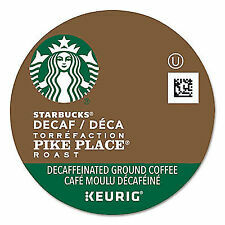 Double Donut Decaf Coffee has no affiliation with Keurig or K-Cup. Enjoy amazing tasting coffee at incredible prices! ➤ Decaf Vanilla Bean. Take pride knowing that your drinking USDA Certified Organic and Fair Trade coffee. Get your Death Wish Coffee fix with this smooth dark roast whole bean coffee. Whole Coffee Bean. Product details. Nespresso Cafecito de Cuba Limited Edition 10 capsules. Condition is New. Shipped with USPS Priority Mail Small Flat Rate Box. From the first day at your new job to holidays with friends and family, Folgers classic coffee provides the same smooth, rich flavor you know and love. Specially roasted for full-bodied flavor, this classic roast coffee can is the perfect way to start the day. Folgers coffee can coffee is uniquely blended for a full-bodied, pure taste. Specially roasted to release delicious flavors and aromas. Uniquely roasted, this classic coffee comes in a 30.5-oz can. Coffee & Tea - Maxim Mocha Gold Mild - 100 Sticks. Korean Instant Coffee. 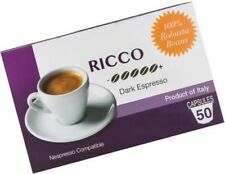 Enjoy amazing tasting flavored decaf coffee at incredible prices! Enjoy your guilt free dessert with the most luscious and exciting FLAVORED DECAF COFFEE. ➤Death By Chocolate. Double Donut Decaf Pumpkin Spice Coffee Keurig K cup 80 ct.